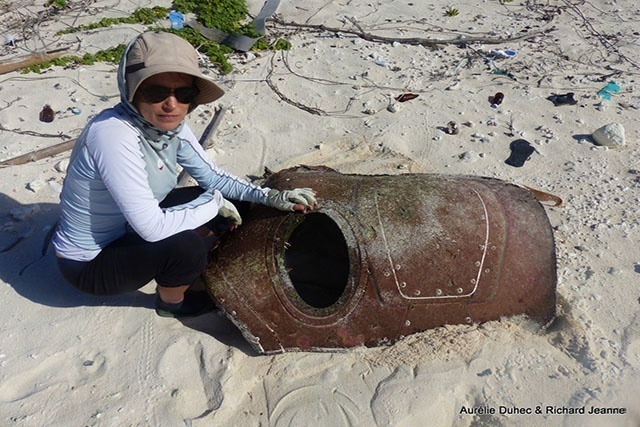 (Seychelles News Agency) - Pieces of debris that could be from an aircraft were found on the Seychelles’ atoll of Farquhar by rangers, a statement from the Islands Development Company said on Tuesday. The company said the rangers made the discovery during an operation to track turtles and birds on the North Island. 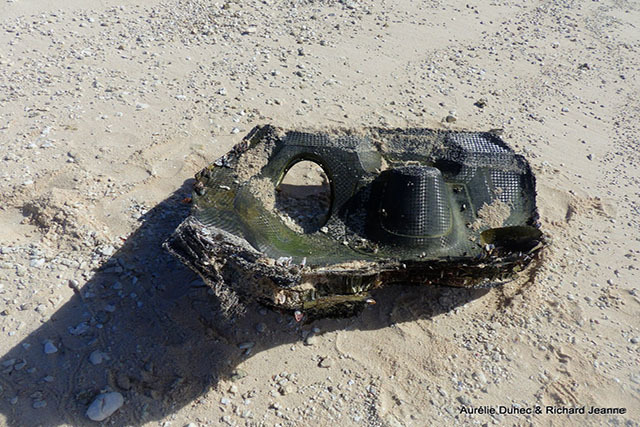 "The largest debris is about 120 cm long and 30 cm wide and appears to be aluminium and carbon fibre," the statement said. The Seychelles Civil Aviation Authority, which was contacted by the Island Development Company, said it could be part of an engine cover. “For now, as the debris has not yet been examined, we are not in a position to say from which aircraft these objects are from,” Gilbert Faure, the chief executive of the Authority told SNA. The authority said a meeting will be held on Wednesday to determine what to do next. In the meantime, the Island Development Company says the debris remains on Farquhar. Farquhar island, located more than 700 kilometres south-west of the main island, Mahe, is the southernmost atoll of the Seychelles, an archipelago in the western Indian Ocean. Debris found in September 2015 in Reunion, a French Department in the Indian Ocean, was formally identified as part of the wreckage of Malaysia Airlines flight MH370. The plane disappeared in March 2014 while flying from Malaysian capital Kuala Lumpur to Beijing, China with 239 passengers and crew on board.